Our Club Team program is for skiers ages 8-13 years of age that are exploring ski racing while keeping fun and free skiing at its core. We introduce these athletes to ski racing by developing strong free-skiing skills first. We use a variety of terrain, conditions and drill progressions to develop the fundamentals to make skiing more efficient and more fun. Younger Club Team participants learn to ski all conditions while being introduced to the fundamentals of training and racing. Our older and more experienced Club Team athletes focus on more advanced racing situations to prepare them for a transition to the Club Plus or COMP Team. Eligible for Night Training at added cost or join Club PLUS for night training at a more affordable rate. Rate: $ 1525- Payment by check preferred. In order to live free you must sacrifice boredom and take a chance. Our Athletes set goals and learn from the success and failures of doing so. Club athletes spend several days a week together in the mountains learning important life lessons and making great friends. 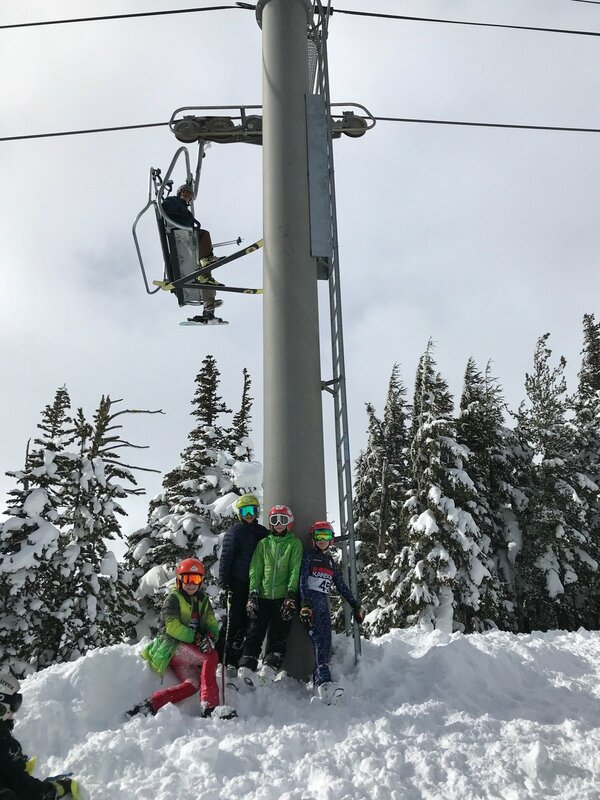 To participate in our Club Team program, athletes must be able to ride all lifts at Mt Hood Meadows in a safe manner without parental assistance. Skiers entering the Club Team program should be able to ski with confidence and control on much of the terrain accessed from the Cascade and Shooting Star lifts at Mt Hood Meadows. U12's and U14's have limited, optional travel with parents.